Our Education and Childcare First Aid Course incorporates the units HLTAID004 Provide and Emergency First Aid Response in an education and childcare setting, HLTAID003 Provide First Aid and HLTAID001 Provide CPR. This course also includes First Aid with Asthma & Anaphylaxis training. 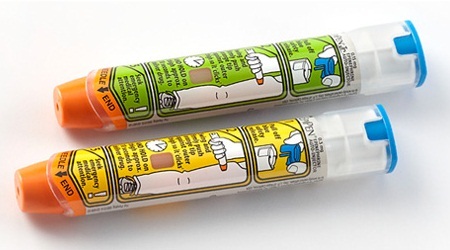 Right: Epinephrine Auto-Injector. For use in the event of a life threatening allergic reaction such as anaphylaxis. 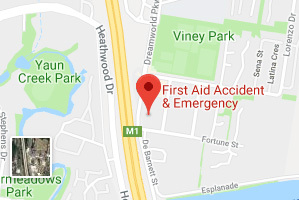 The Education and Childcare First Aid Course is for teachers, educators and support staff working within an education and care setting including childcare and schools who are required to respond to a First Aid emergency, including asthmatic and anaphylactic emergencies. 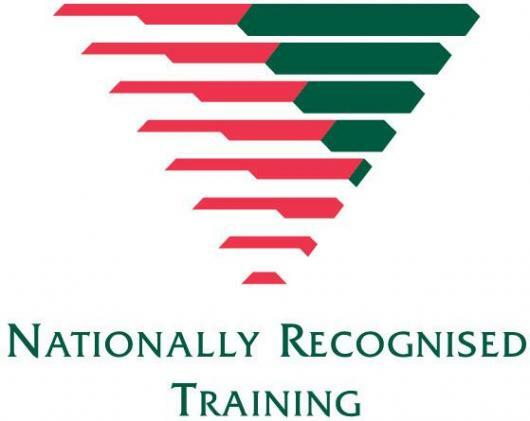 The Education and Childcare First Aid Course (HLTAID004) content has been determined by the Australian Resuscitation Council and community services and health industry skills council. The aim of the course is to provide an emergency First Aid response in a child education and care setting. Respond to at least three simulated First Aid scenarios. FAAE offers a wide range First Aid training courses throughout many specialised industries. We do require all participants to be a minimum of 14 years of age and those under the age of 18 years old, supply a completed consent form from a legal guardian. Our participants need to have an adequate understanding of the English language, communication skills, literacy and numeracy skills to complete the various forms of assessment. If you require any information about these requirements, please contact our First Aid Accident & Emergency head office. Our Education and Childcare First Aid courses have very limited physical requirements; however, participants do need to be able complete basic role plays and operations of First Aid equipment as part of the assessment in order to confirm their understanding of the content and practical elements that are involved with administering First Aid procedures. If you require more information about the physical requirements of this specific course, or would like to speak to one of our team about arranging support, contact our head office today. $140.00. At FAAE we will provide a discount to those participants who hold valid student and concession cards. 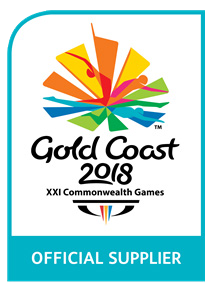 We do ask that participants provide their concession card in addition to ID upon arrival of their course for it to be sighted by their instructor. Free Student Resources: First Aid Accident & Emergency provides a range of helpful student resources available to all participants which is accessible by clicking here. 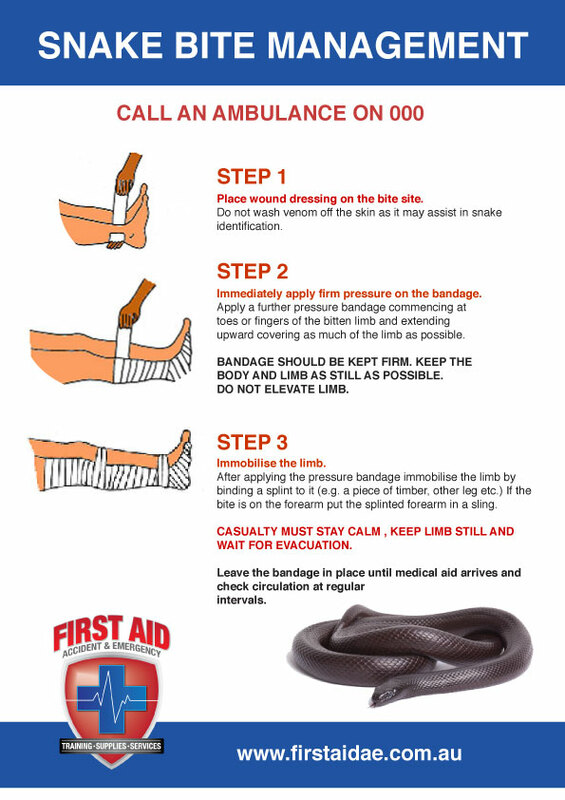 We highly recommend if a participant has no previous First Aid experience that they complete pre-reading of the ABC of First Aid guide prior to attending the face-to-face training. 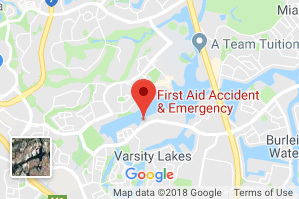 As a result of providing professional training by experienced and qualified First Aid instructors, participants are given the best opportunity to complete their assessment through several mediums such as written, verbal and emergency scenario role plays. While some courses, particularly the advanced courses and those related to industry are a lot more intensive, we provide every opportunity to successfully complete the assessments through the option of receiving extra training at no charge. 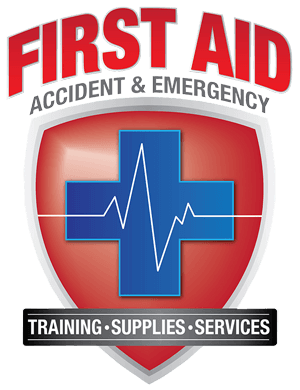 Provide an emergency First Aid response in an education and care setting is renewed every 3 years. Provide cardiopulmonary resuscitation (CPR) is renewed every 12 months as per Australian Resuscitation Council Guidelines.